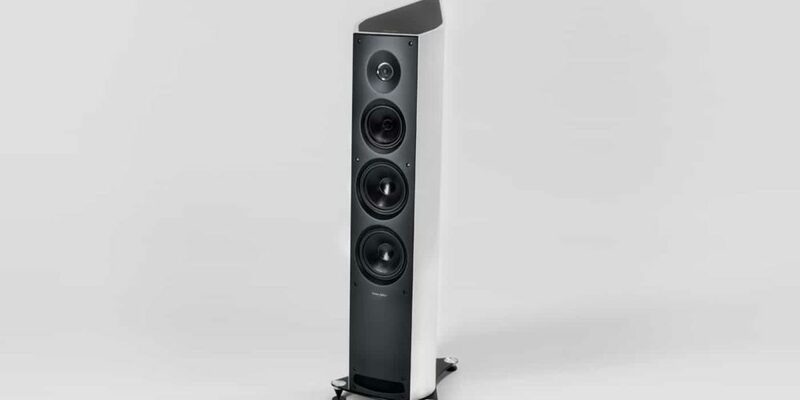 BlogHome » q acoustics 350 side view » Blog » Floor standing speakers; are these the best for you? For anyone looking to get a home audio system that produces a full range of high-quality audio, there usually are a lot of choices for the various speakers that they can buy. These speakers can come in smaller sizes, such as bookshelf speakers. And there are also some that come in a fuller and bigger size; these are called floor standing speakers. And depending on your needs and preferences, the type of speakers that you should get will also change too. This article can help you assess which kind of speakers is your best choice. When it comes to speaker quality and design, floor standing speakers have got several advantages that make them stand out from other choices of speakers that you may have. If you would want to find out if these are the right kind of speakers for you, then read on. Bookshelf speakers- These are more compact speakers that can be mounted on the walls or placed on shelves. While they are more compact, and usually have a three-way design, with two tweeters and a small woofer, they still do not produce the same loudness or lowness of sound that floor standing speakers can. Floor standing speakers - These are full-sized speakers that you can place free standing on the floor. While they are bigger and take up a lot of space, these speakers can produce a fuller range of sounds. And they are exceptionally good at producing low sounds, which bookshelf speakers may struggle with. People, who prefer bass heavy music, usually get these kinds of speakers. However, if you are getting a full-range audio system that comes with both floor standing and bookshelf speakers, obviously you would not have to make a choice on which one to buy. But you should still know what to look for when shopping for a nice set of floor speakers that you can connect to your home audio system. Want to know more? here is what we believe you need to know! Range - The range that the speakers can produce is of utmost importance. You will want to get speakers that have got a good all-around sound quality, from the lows to the highs. Clarity - Try to shop for floor standing speakers with a good driver, as that can determine the quality of sound that it can produce. Power - The more power that a floor standing speaker can take, the higher or louder audio that it can produce. Aside from looking for those essential qualities in floor speakers, you may also want to read reviews about them. Taking the time to read reviews about floor standing speakers are going to be of big help whenever you have no idea about which brands to buy. You may want to click here if you want to see a bunch of reviews of the best floor standing speakers around. Reading those reviews can help you search for the right speakers that are worth the money that you pay for them. So do not hesitate to buy the speakers that are recommended there, as you will get the best sounding floor speakers that your money can buy! If you are looking for ones a little more expensive check out our high end page. next post: How to decide if tower speakers are for you?